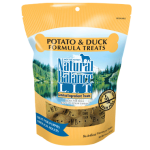 Natural Balance Limited Ingredient Diets Duck & Potato Treats 28 oz. Natural Flea Spray for Cats contains natural botanical ingredients that work synergistically with one another to provide effective and natural flea protection. 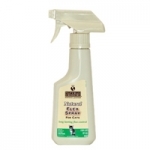 Natural Flea Spray for Cats has been proven to provide a residual effect for up to 7 days and is also effective on black flies and mosquitoes. For generations, the people of the Himalayan highlands have been making Churpi. This rock hard Churpi is made from milk, salt, and lime juice. No chemicals or preservatives are used in the making of this unique long lasting human grade Treat. Made in the Himalayan highlands. 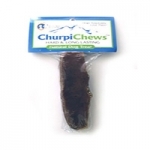 ChurpiChews by QT Dog- the Hard and Long Lasting Natural Dog Treat. Small size, 2 or 3 pieces per package. 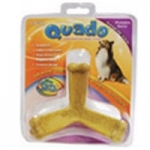 Approximate average size of each peice: 3" Long x 1.5" Wide x 1" Deep; shapes vary by package. 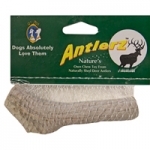 ANTLERZ™ hold up substantially longer than most traditional chews made from plastic, bone, or compacted starch. 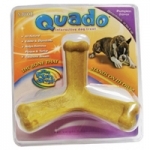 "Quado’s innovative and interactive shape keeps dogs occupied, which helps curb destructive chewing behavior. 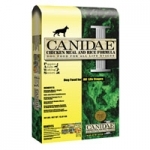 Canidae Platinum Snap Biscuits - 6/4 Lb. Cs. 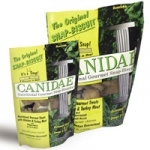 Canidae's Gourmet Snap-Biscuits are designed for all size breeds. Snap-Biscuits are specifically designed to snap into 4 separate biscuits. Great for training. 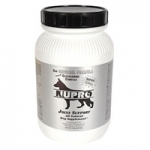 Platinum Formula, made for senior and overweight dogs, has less protein and less fat. 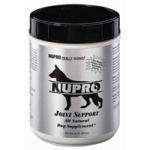 Contains glucosamine and chondroitin for better joint health. Also contains natural skin and coat conditioners and essential vitamins and minerals. 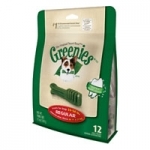 Snap-Biscuits are also naturally preserved and are made with peppermint for fresh breath. Canidae Original Snap Biscuits - 6/4 Lb. Cs. 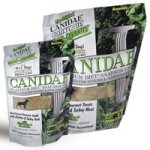 Canidae's Gourmet Snap-Biscuits are designed for all size breeds. Snap-Biscuits are specifically designed to snap into 4 separate biscuits. Great for training. 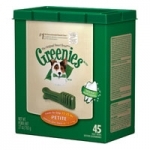 Contains natural skin and coat conditioners and essential vitamins and minerals. 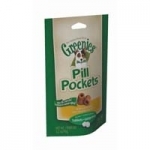 Snap-Biscuits are also naturally preserved and are made with peppermint for fresh breath. 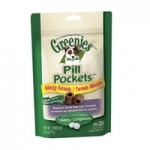 Some dogs need an extra special recipe to help with upset stomachs and sensitivities to animal proteins other than lamb. With this CANIDAE® Life StagesLamb Meal & Rice formula mealtimes are easy, even for sensitive dogs. High quality lamb meal, delicious flavor, and our scientifically formulated nutrient-rich recipe make this food a great choice for every canine in your family—even the sensitive types.